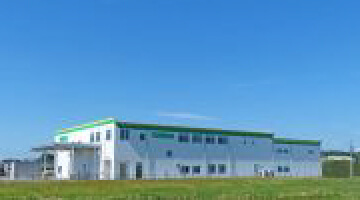 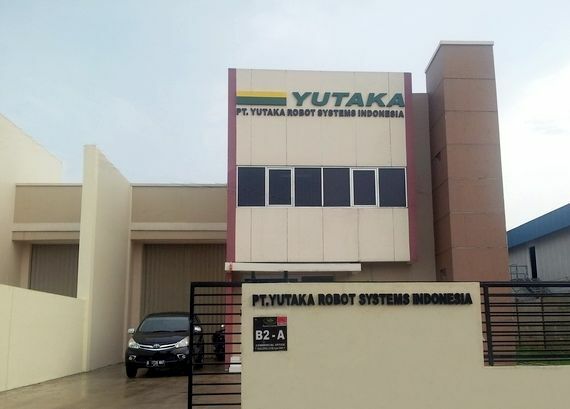 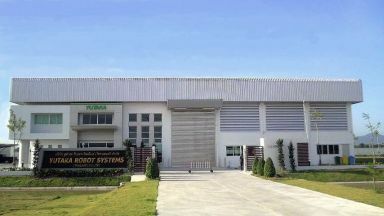 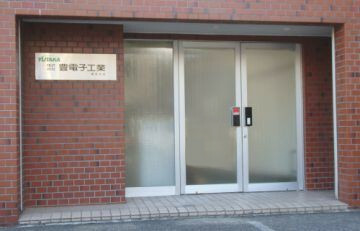 YUTAKA ROBOT SYSTEMS (THAILAND) CO.,LTD. 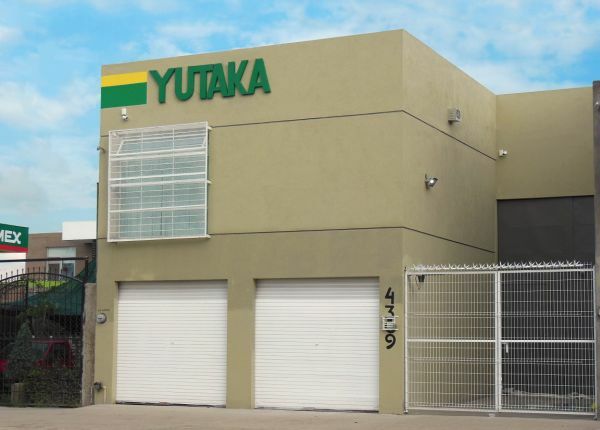 YUTAKA ROBOT SYSTEMS MEXICO S.A. de C.V.
YUTAKA ROBOT SYSTEMS POLAND sp.z o.o. 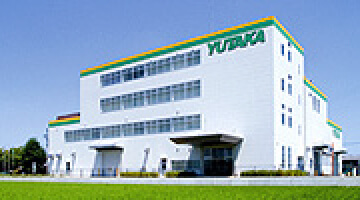 (C) YUTAKA ELECTRONICS INDUSTRY Co.,LTD.AllRight Reserved.